California metal veterans Impending Doom have released a music video for the track “Paved With Bones” The video was directed by J.D. Butler and shot at the band’s recent sold-out album release show at Chain Reaction in Anaheim, CA. 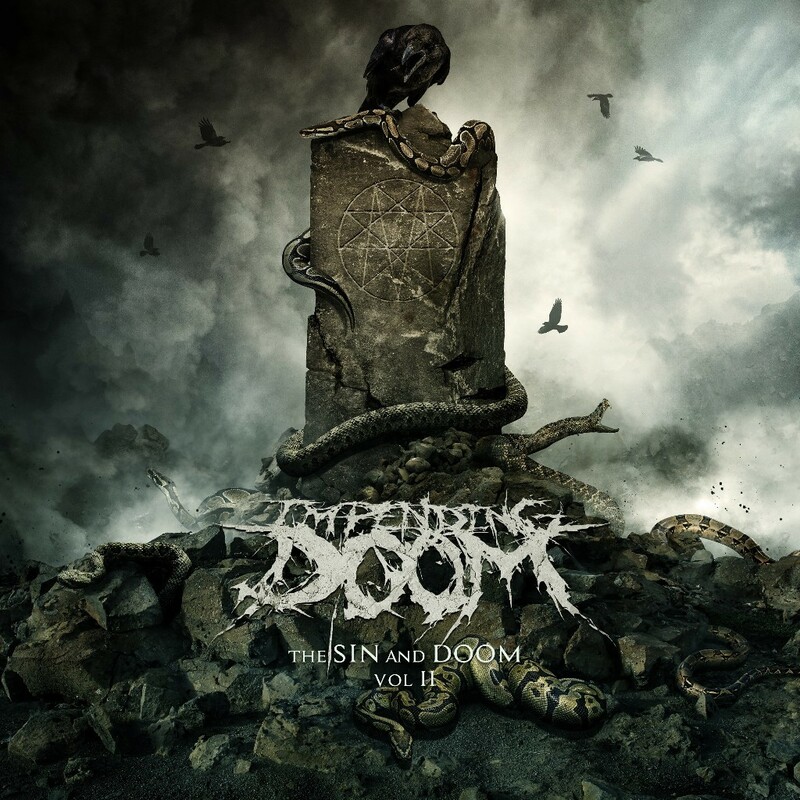 Impending Doom released their sixth studio LP called The Sin And Doom Vol. II on June 22nd via Entertainment One. Order here. The album sold 4,300 copies its first week of release and debuted at #116 on the Billboard Top 200 Chart.